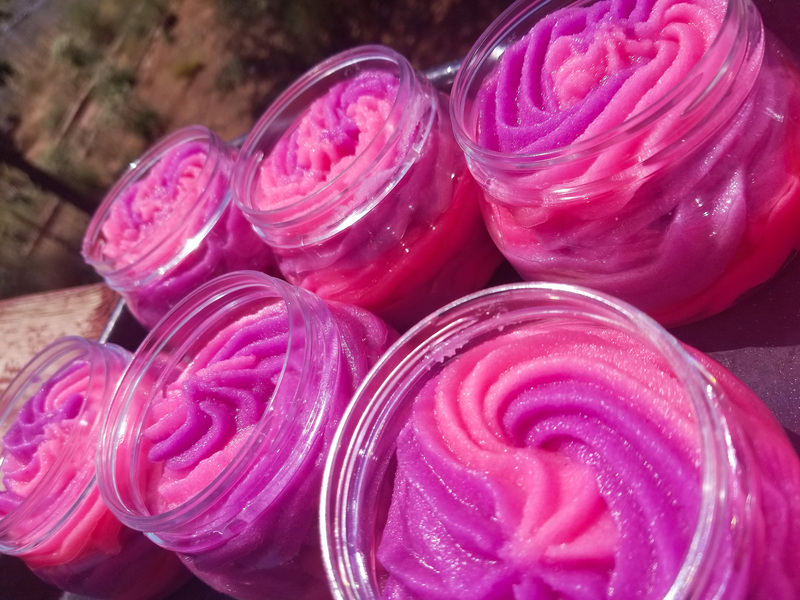 Solid and loose scrubs infused with salts, sugars, herb infused oils, and skin loving butters. 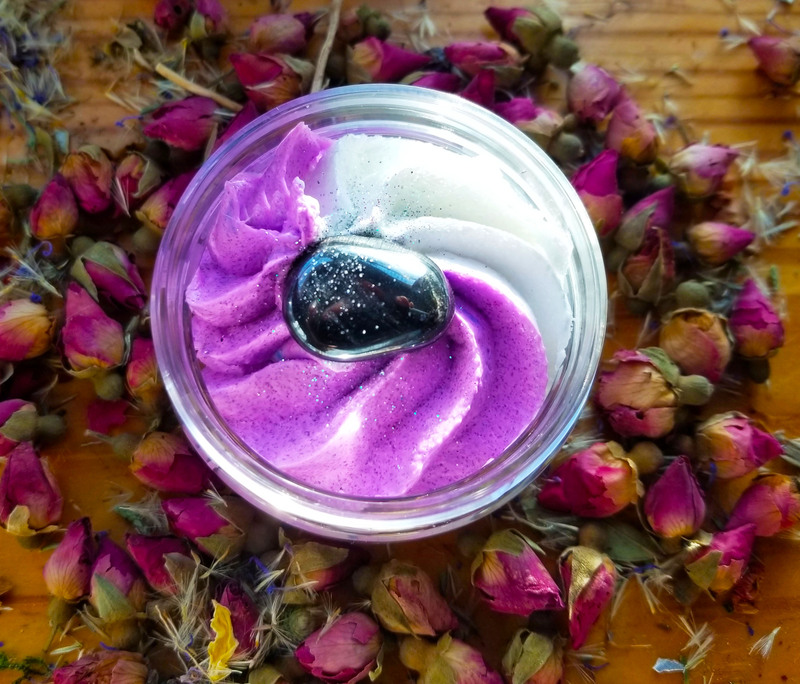 Rich, creamy, and decadently moisturizing emulsified sugar scrubs infused with organic herb infused oils. 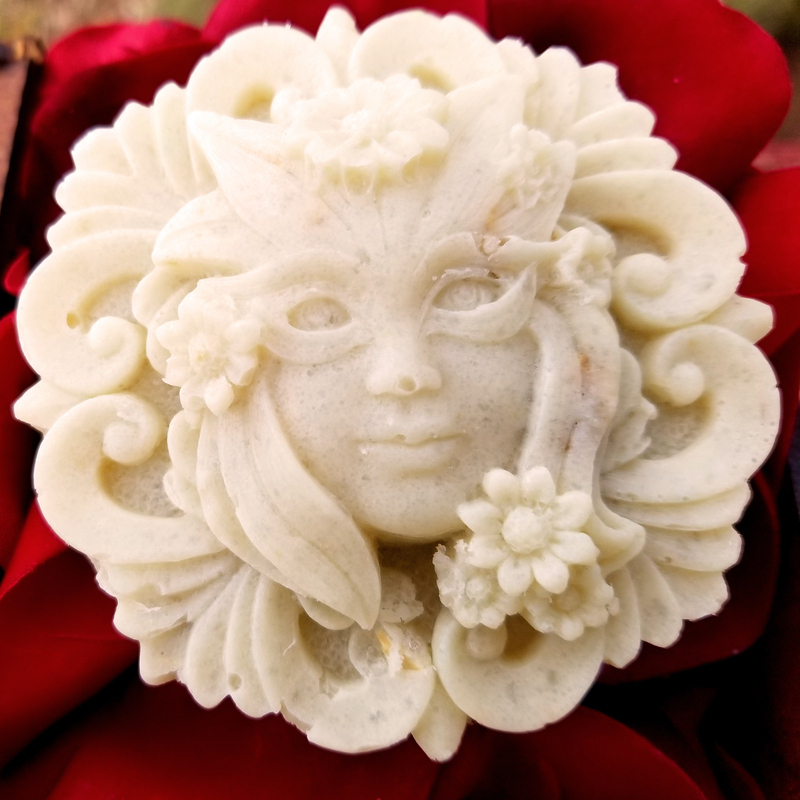 Deliriously moisturizing scrubby and soapy handcrafted shower frostings are filled with a bewitching blend of organic herbs, butters, oils, and flower essences.